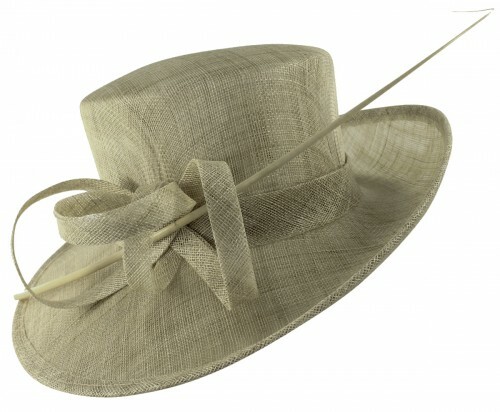 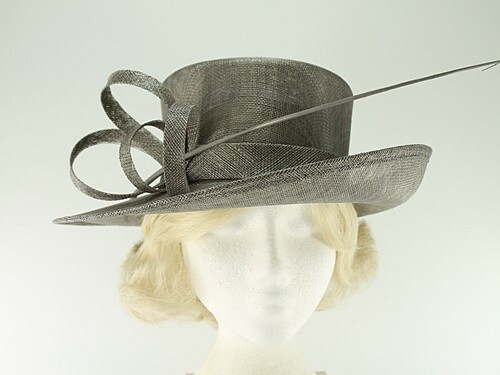 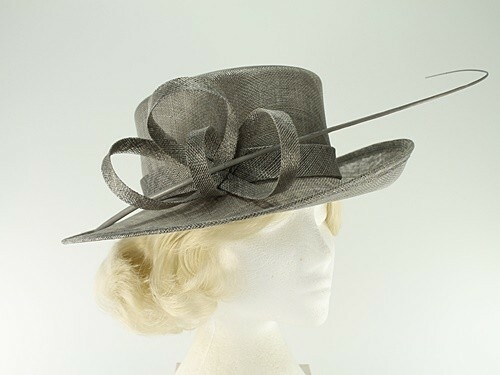 From the Hawkins Spring / Summer Collection, this wide hat is made from sinamay with matching sinamay loops and quill. 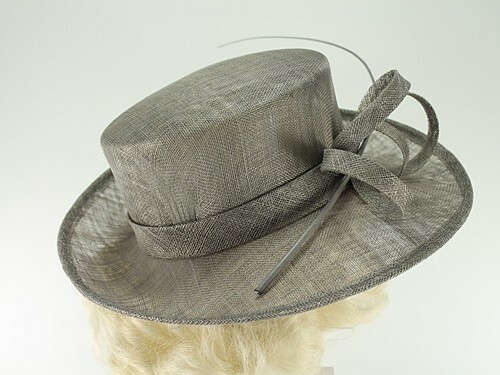 It measures approximately 34cm across the brim and has an internal size adjuster and makeup protector strip for added convenience. 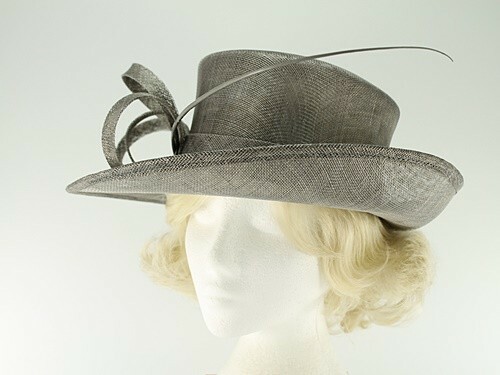 This hat has an attractive modern style with an upturn to the brim on one side and matching sinamay hat band. 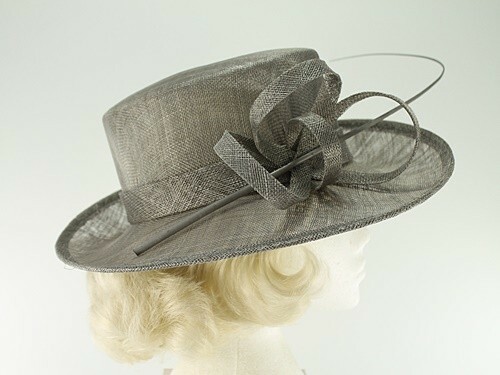 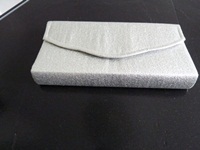 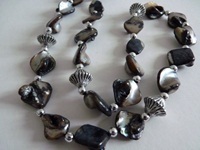 It is beautifully made using multiple sinamay layers and finished to a very high standard.